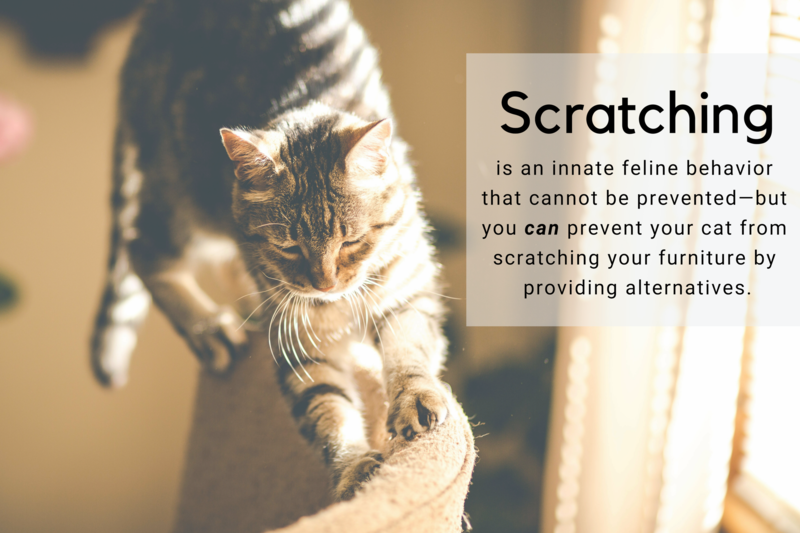 Once you and your cat are accustomed to the process, it should be relatively short and painless; however, if either of you are uncomfortable, you can always leave it to a veterinary or grooming professional—or consider covering your cat’s nails instead. 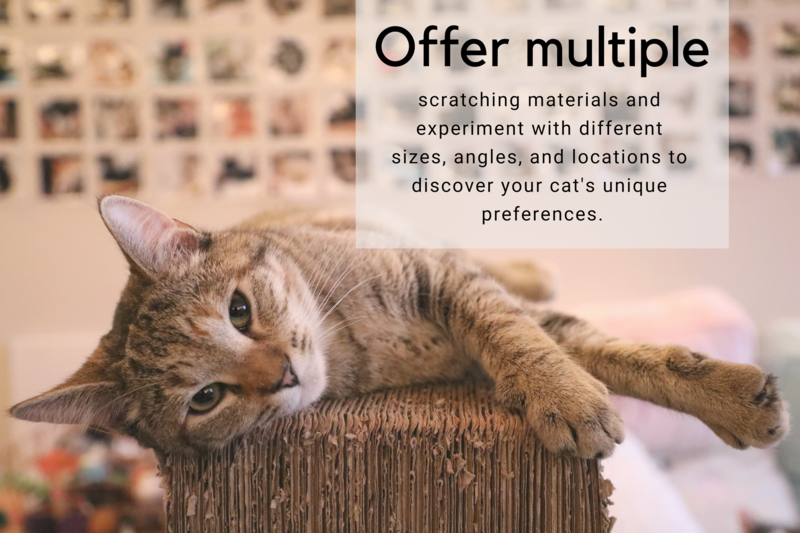 Most pet supply stores carry Soft Paws, which are small vinyl caps that adhere to your cat's claws. The caps are safe, easy to apply, and will protect your furniture for four to six weeks at a time (assuming your cat will tolerate them).